New The Weeknd x H&M Fall collection will drop tomorrow, September 28. in selected stores and on-line. 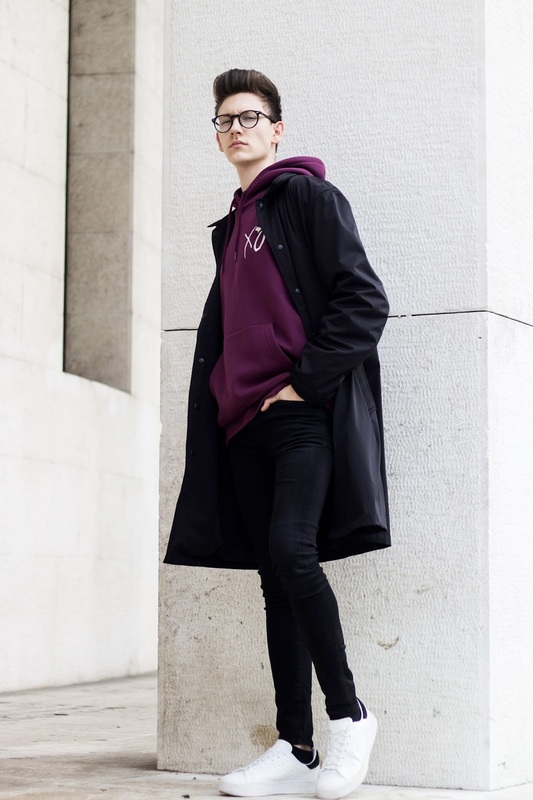 This purple hoodie is my favorite piece and I paired it with basic black skinny jeans from H&M, windbreaker from Zara and sneakers from Stradivarius. 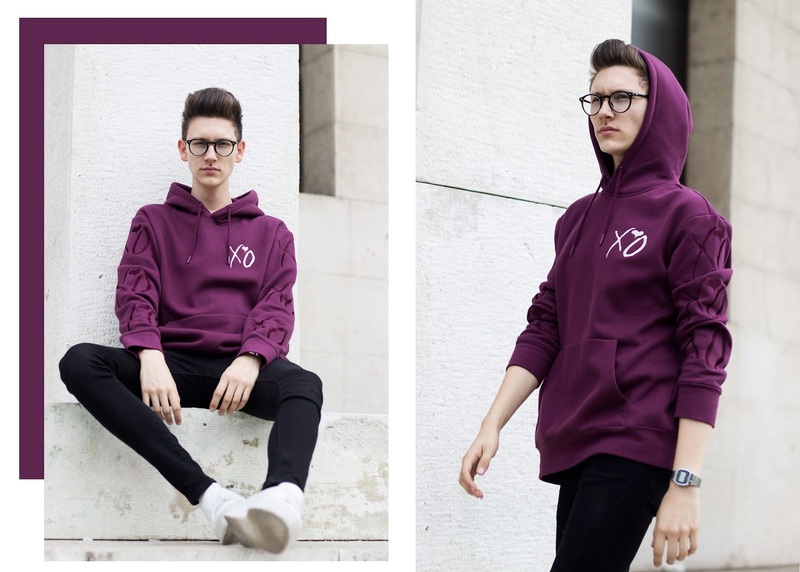 Have you seen some pieces from the collection? If not, make sure to check it out in your city's store!